As a not-for-profit, New Ventures BC promotes entrepreneurship through innovation. Each year, we run the BCIC-New Venture Competition, offering education, coaching, and $275,000+ in prizes to BC startups. We also provide training and mentorship for early-stage tech companies in our Distance Venture Acceleration Program. 6 months, 4 rounds of competition. 150 competitors, 1 grand prize winner. Education: Get the essentials to help get your business off the ground. Learn entrepreneurial building blocks from top-notch speakers at complimentary seminars and workshops. Mentorship: Get valuable advice. If you make it to the Top 40, you’ll get a mentorship team, as well as pitch practice and great feedback. Networking: Get connected. Join up to three events with fellow startups, plus mentors and potential investors. Feedback: Know what you don’t know! Provide your business plan and pitch for a jury of experts and receive constructive feedback. Prizes: You heard right – prizes! And great ones, at that. 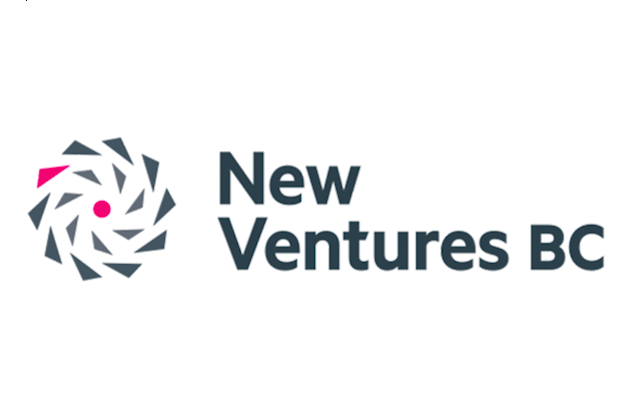 New Ventures BC gives away over $275,000 in cash and in-kind services to take your startup to the next level. Not sure if you qualify? Check the rules! Contact New Ventures BC for more information!